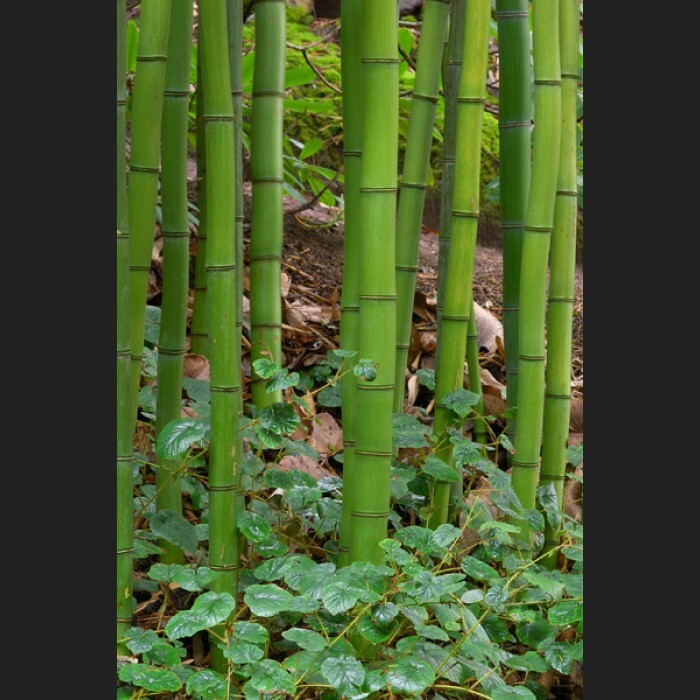 This is a giant bamboo that will get very large quickly. The canes have thin walls, which makes it easy to split for working with crafts. 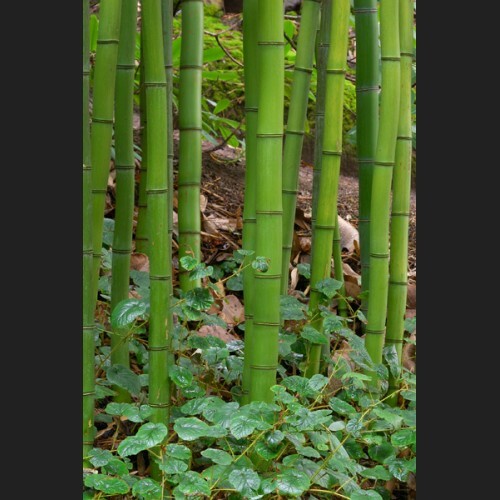 This gentle giant bamboo can easily be recognized from a distance by its elegant drooping foliage.